During discussion of the 2015-16 academic year at its meeting at Gwinnett College on April 14, the Board of Regents of the University System of Georgia (USG) approved 9 and 6 percent increases to tuition for in-state and out-of-state students, respectively. From this academic year to the next, undergraduate in-state tuition will increase by $404, while out-of-state tuition will be increased by $849. Total undergraduate tuition amounts will be $4,905 for in-state and $15,002 for out-of-state. Graduate students’ tuition will be increased by 9 and 1 percent for in-state andout-of-state students, respectively. Part of the increase will be constituted by a shift of $100 from the Special Institutional Fee (SIF) into tuition. Plans are in place to phase out the SIF over five years through this process. The 9 percent increase to tuition ties with the University of Georgia and a number of other schools within the USG for the highest percentage increase. 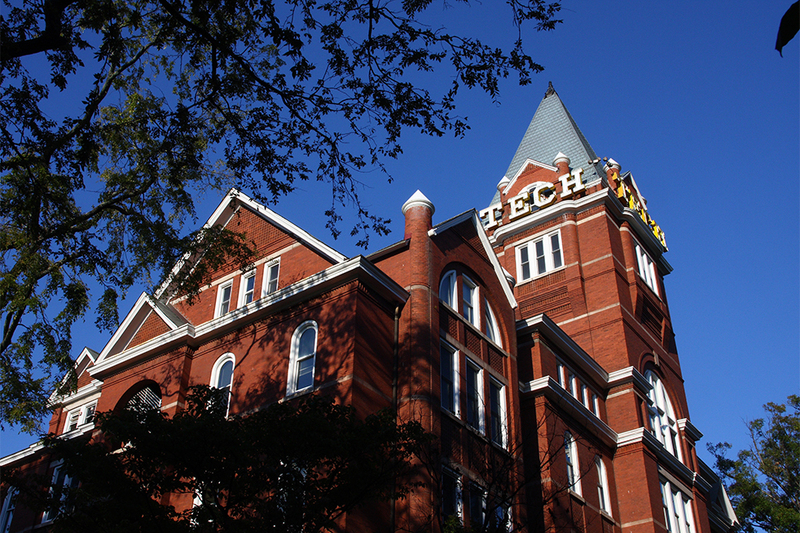 Among the out-of-state tuition increases, Tech’s is the highest. The tuition increase value is greater than the next highest college’s by $297. Since 2010, tuition at Tech has been increased by 36.0 percent for in-state students and 13.5 percent for out-of-state students. This increase marks the first time that the two different rates of tuition have not seen identical flat increases of the same value. Previously, an increase of $500 to in-state tuition would result in an increase of $500 for out-of-state tuition, regardless of the increase percentages. Students generally expressed a dissatisfied attitude regarding the tuition hikes. “I think it’s pretty annoying, especially since Obama just talked about college affordability when he visited,” said Sarah Lamothe, a first-year BME. “More money from the state budget should be allocated to education, like it was in previous years,” said Luis Hasbun, a graduate CE. A press release from the Board of Regents articulated specifics of the increases. According to the press release, research institutions including Tech and the University of Georgia are in need of increased investment in order to provide essential student services and amenities. It was emphasized that the tuition changes are warranted if Tech (among other USG schools) is to remain competitive with nationally ranked colleges. Also discussed at the Board of Regents meeting were proposed increases for housing and food service fees for colleges within the USG. However, mandatory fees other than those related to tuition and the SIF will not change from this academic year to the next at Tech. According to the Board of Regents, support from the state of Georgia allows the USG to maintain a balance of 50 percent tuition and 50 percent state funding for public institutions of higher education.